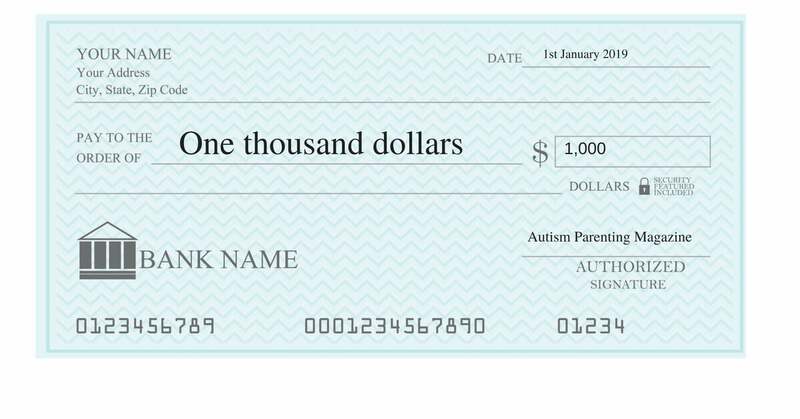 Earn money today by referring your friends, family and associates to Autism Parenting Magazine. We offer Affiliates 50% of the initial subscription signup value. Earn $14.94 for each annual subscription and 50% off any back issues purchased. To join our affiliate program please submit your details below.